It's just something I've always wanted to do since a young girl. Yes, I prefer to write in Point-of-View. Yes but the ones that publishers have accepted are all the same genre. I like paranormal, especially vampire romance. It just came into my head. That's usually what happens. I generally title the book within the first chapter. No. I just want them to relax and enjoy. No, but some of the scenes are inspired by true life events either for me or others. An example is the convenience store scratch off scene after the crappy New Year's party in the first part of the book. I had a slightly different version of it happen to me and of course the owner of the store was human.... I think. 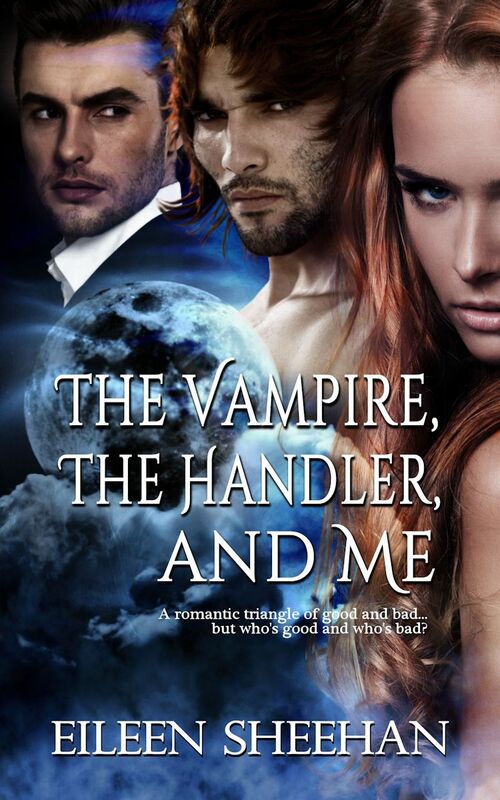 I have 3 vampire romance novels that are contracted to be released by Eternal Press over the next two years. One is in POV for a man. The other two are POV from women. I have plots that go back in time as well as traveling to other planets. I am presently writing a novel that takes place in the future after nuclear toxicity has mutated much of life. It is a vampire story, of course. In a romantic triangle of good and bad, it's hard to tell who is good and who is bad. 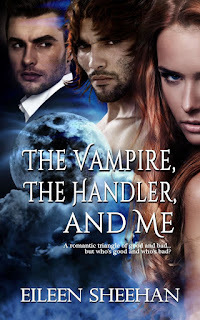 Lizzy Ewing is caught in a romantic triangle between a two enemies; the handsome vampire, Nevi, and the hunky handler, Geoffrey. A handler herself, Lizzy must choose between Nevi and Geoffrey. One wants her for all the right reasons and one doesn't. Will she discover who is who before the bad destroys the good? I wanted to answer him but I was still stuck on stupid. I opened my mouth to speak and absolutely nothing came out. He was just a man, after all. What was my issue? I just couldn’t move past the sense of magnificence that permeated the air around him. It was both electrifying and nerve wracking. “You have a phone call,” blurted the bland voice of Miss Congeniality as she approached my newly discovered god-man with a cordless phone. “Please excuse me,” he murmured in my direction as he snapped the phone from the clerk’s hand, obviously unhappy to be disturbed. With that, he lifted the phone unceremoniously to his ear and disappeared through a doorway behind the counter. I assumed it led to his office. At the faint sound of another door shutting behind that door, I felt I assumed right. The clerk shuffled through the array of lotto tickets spread out on the counter in front of me with a notable smirk on her broad, acne infested face before looking up at me. “That’ll be twenty-five dollars,” she stated smugly. I stood there looking at her for a brief moment while it registered with me…I was getting stuck with the entire bill of my not so private scratch-off tryst! Eileen Sheehan lives in her native upstate New York where she enjoys the beauty of the New York Countryside. When she is not sitting at the computer creating a new fantasy, she can be found helping her clients through her holistic business as Lena Sheehan a.k.a. Psychic Lena. 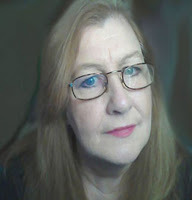 She takes advantage of her experiences, wisdom and knowledge of the paranormal and often finds ways to insert them into her writings.